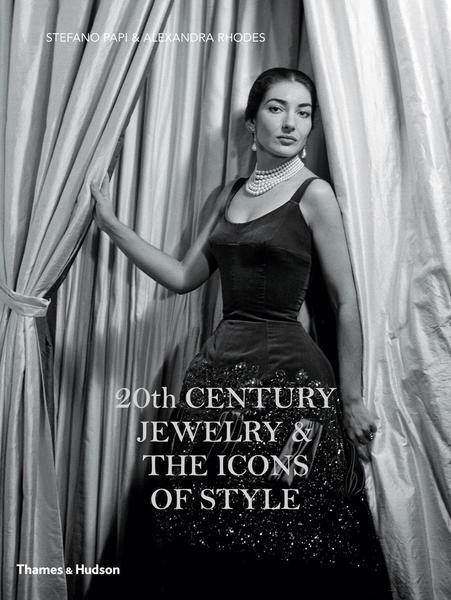 Stefano Papi, international jewelry expert and co-author of the recently published 20th Century Jewelry and the Icons of Style, showcases the jewelry collections of eleven international icons, including several Americans by birth. In this richly illustrated lecture, you’ll see spectacular jewels that not only became emblematic of the jewelers who designed them, but also dictated the fashions of the times. Be dazzled by the stunning collections of fashion icons such as Marjorie Merriweather Post, Barbara Hutton, Lydia, Lady Deterding, The Duchess of Windsor, Daisy Fellowes, Countess Mona Bismarck, Merle Oberon, The Maharani Sita Devi of Baroda, Maria Callas, H. H. The Begum Aga Khan III and Nina Dyer. This is the second Frederick J. Fisher lecture, honoring the legacy of Hillwood’s executive director of 20 years (1990-2010). Tickets in the theater are sold out. Please call 202-686-5807 to reserve a $5 space at our special Simulcast viewing.